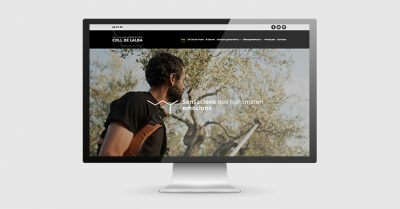 Creation of the website for Oli Coll de l’Alba, which is a company specialised in olive cultivation and elaboration of Premium Extra Virgin Olive Oil. 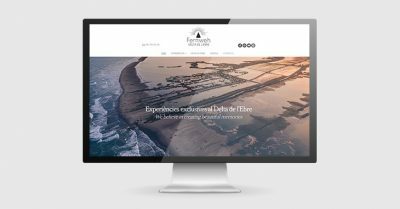 The company is based at the business incubator centre Baix Ebre Innova in Camarles (Tarragona, Catalonia). 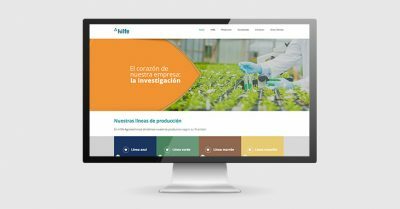 Provided services: website design and development; web architecture and layout in several languages; specific content writing; SEO copywriting and web positioning; integration of the Organic Law on Data Protection (LOPD); website management and maintenance, and HTTPS security protocol management. 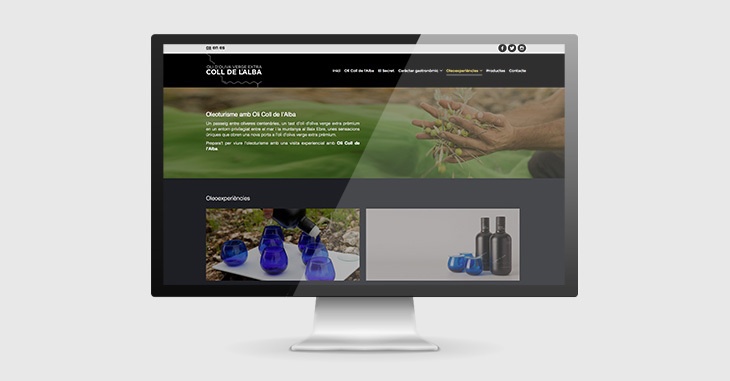 Visit here the website of Oli Coll de l’Alba.